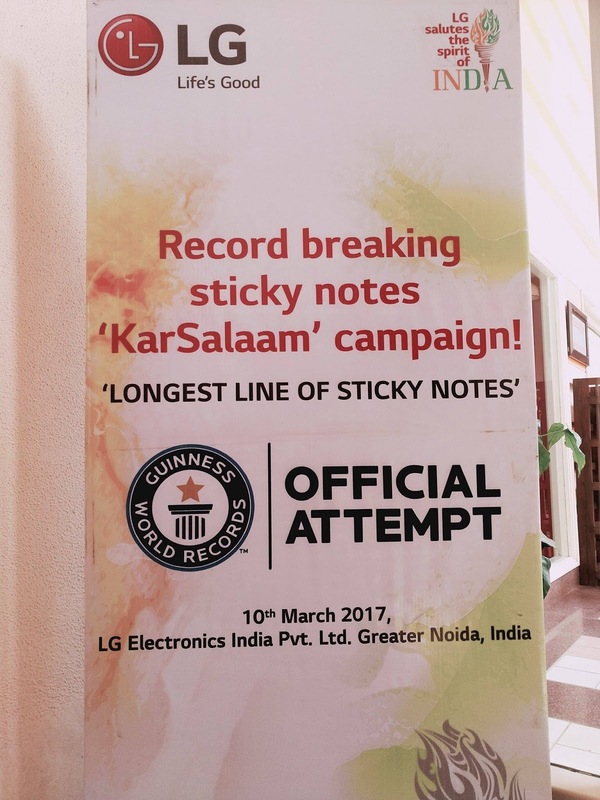 LG has achieved an award and has made its entry to the Guiness Book Of World Records through its #KARSALAAM initiative that is launched at the start of this year 2017. 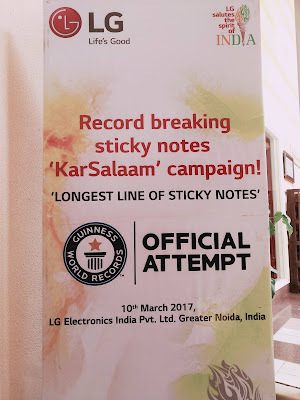 To promote its #KARSALAAM initiative LG involved the people of the whole country to make this a successful deed. LG collected the handwritten wishes and messages to greet and salute to the bravery and courage of the Indian soldiers. LG made this #KarSalaam campaign and succeeded to provide people togetherness on this single platform to be thankful to the undying spirit and selfless services paid to the nation by Indian Armed Forces, that we lead a fearless and safe life in the country while they protect our borders. LG spreaded #KarSalaam campaign through Radio, Digital Media, Outdoor & Mall activities to collect these messages and wishes from all over the country of Indiafor our soldiers. LG Electronics India also shared this campaign through social media platform and encouraged them to share their wishes on www.karsalaam.in. 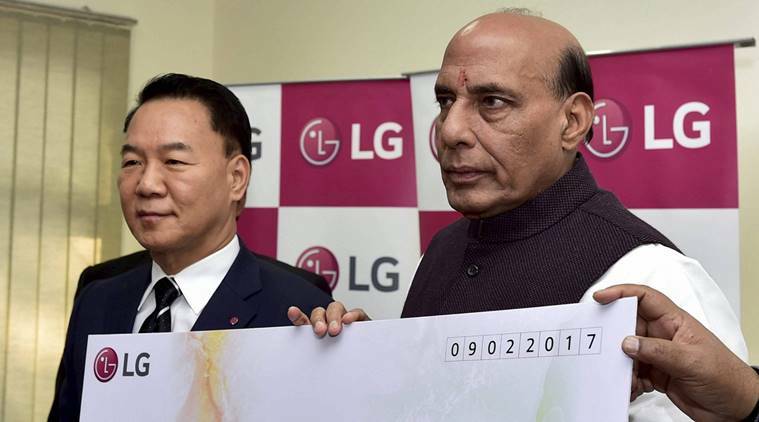 On this occasion LG India’s MD Mr.Kim Ki Wan handed over a rupee One Crore donation cheque to the Honorable Minister Sh.Rajnath Singh for “CRPF Welfare Fund” for welfare activities. About LG Electronics India Pvt. 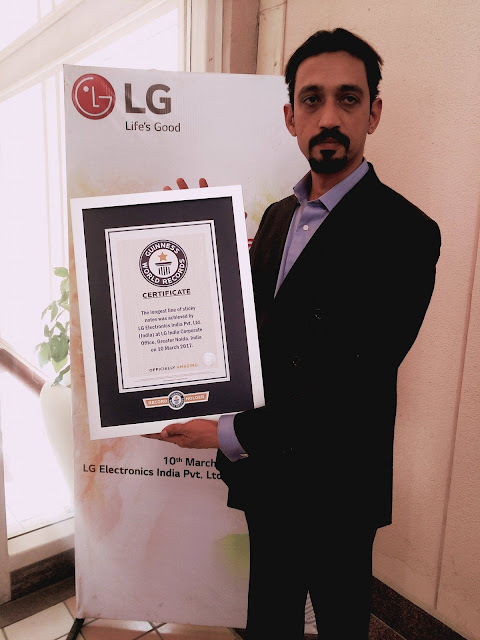 Ltd.
LG Electronics India Pvt. 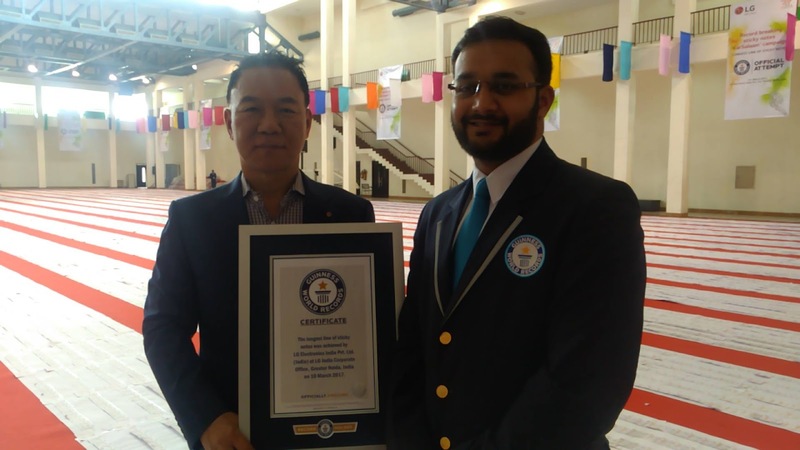 Ltd., a wholly owned subsidiary of LG Electronics, South Korea was established in January 1997 in India. 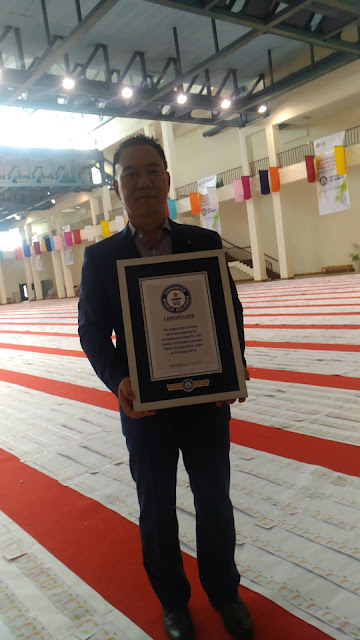 It is one of the most formidable brands in consumer electronics, home appliances, IT hardware and mobile communications space in India for a decade. 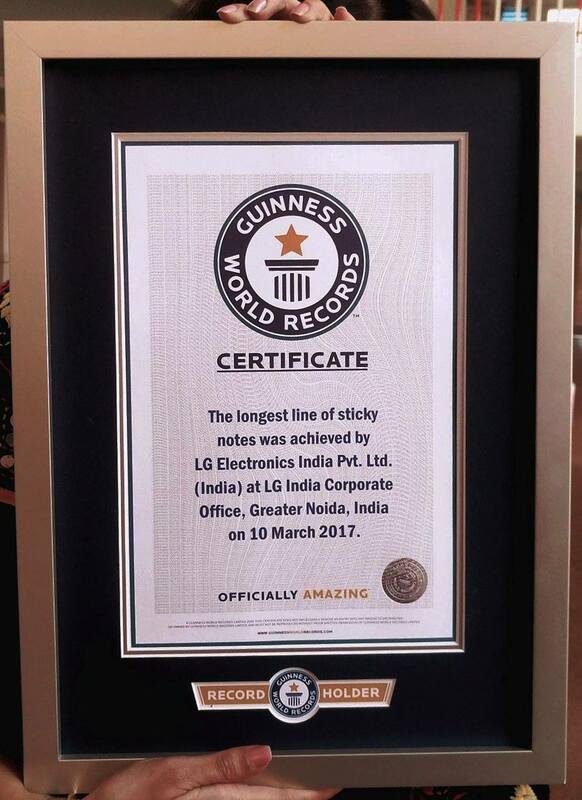 Over this period LG has earned a premium brand positioning and is the acknowledged trendsetter for the industry. LGEIL's manufacturing unit at Greater Noida is one of the most eco-friendly units among all LG manufacturing plants in the world. The second Greenfieldfacility is located at Ranjangaon; Pune has the capacity to manufacture LED TV’s, Air Conditioners, Washing Machines, Refrigerators, and Monitors.